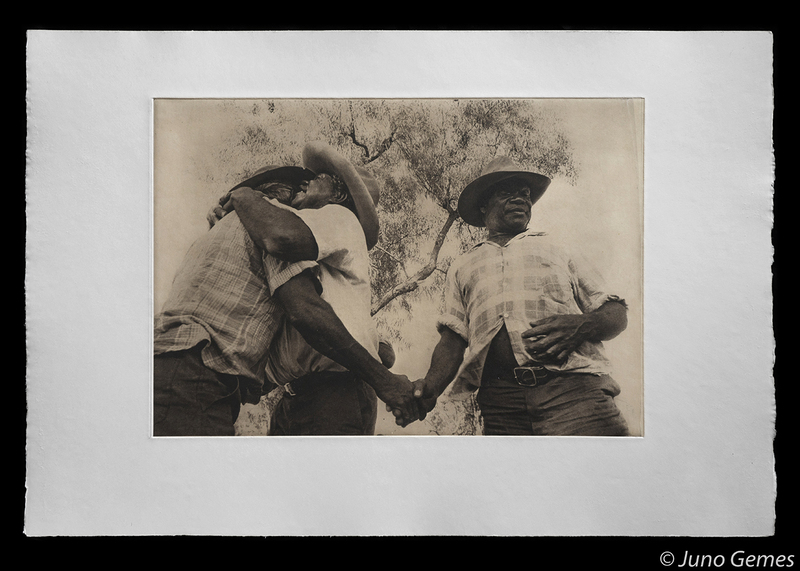 Juno Gemes is one of Australia’s important contemporary photographers. 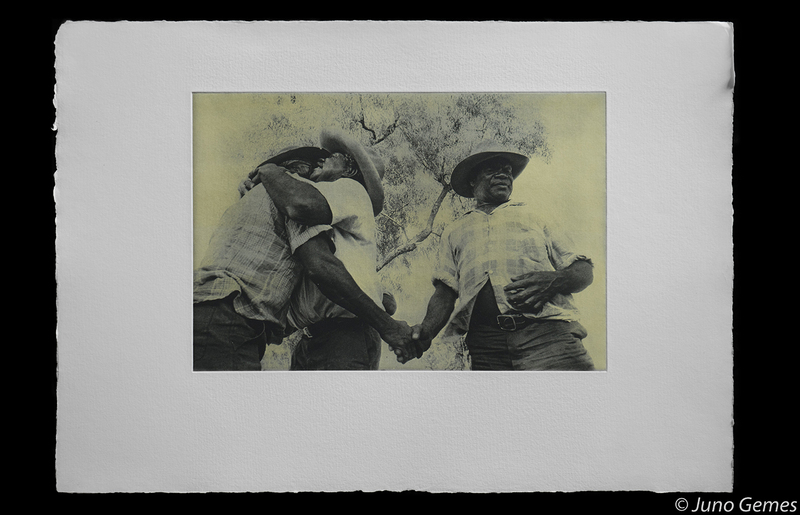 In words and images she has spent 40 years reflecting on our changing social landscape of Australia, creating positive affirming images of the lives and struggle for justice of Aboriginal Australians. This process culminated in several major exhibitions and publications. 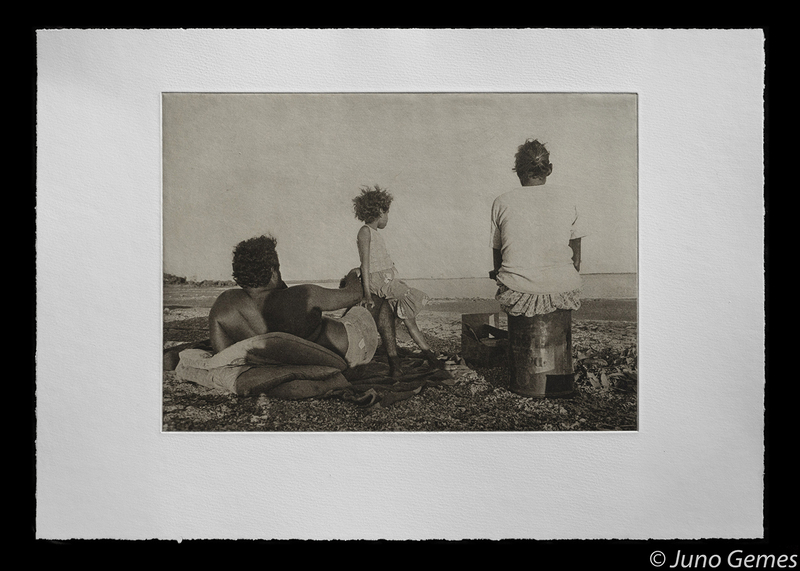 Born in Hungary, Juno Gemes, a NIDA Graduate came to photography from a background in multi media arts and film making during 1960’s in London, at The Festival of Two Worlds Spoleto, Italy. 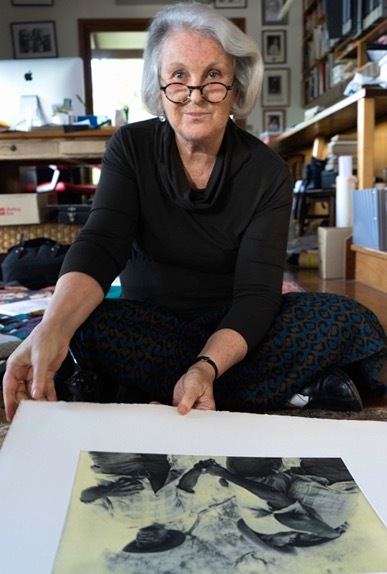 She was a founding Member of 10 Cunningham Street Artist’s Collective 1965 and The Yellow House in Sydney 1970. 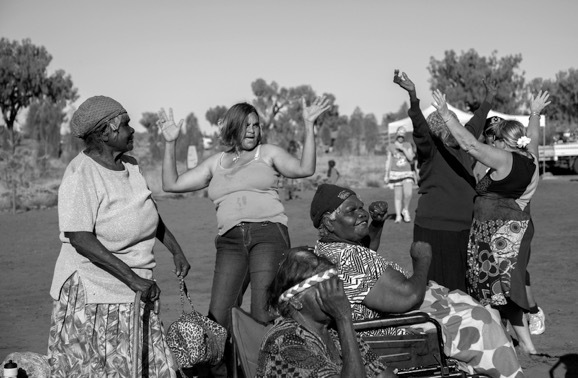 Juno Gemes is an activist Movement photographer who took up the camera to facilate communication across cultures made visible from within a collaborative personal cross cultural practice since the 1970’s based on trust, friendship and respect. She has always collaborated with both Traditional and Contemporary dancers in visual art works as well. Gemes is also known for her portraiture and photo essays which have been published in The National Times, SMH , The Monthly , The Good Weekend, The Encyclopedia of Aboriginal Australia, Photofile, Look Contempoary Photography since 1980, Meanjin, Heat, Cordite, Poetry USA, The Times Literary Supplement UK, The Library of Congress USA, European Photography Magazine, Visual Anthropology Review UK and The History of Photography Oxford UK. Juno Gemes’ studies in photography include attending a masterclass with Lisette Model “Incontra Personale” at Venice Biennale in 1979. She was also awarded a British Arts Council Grant in 1979 to attend The Oxford Photography Workshop with Aaron Siskind, David Hurn and Brian Griffin. 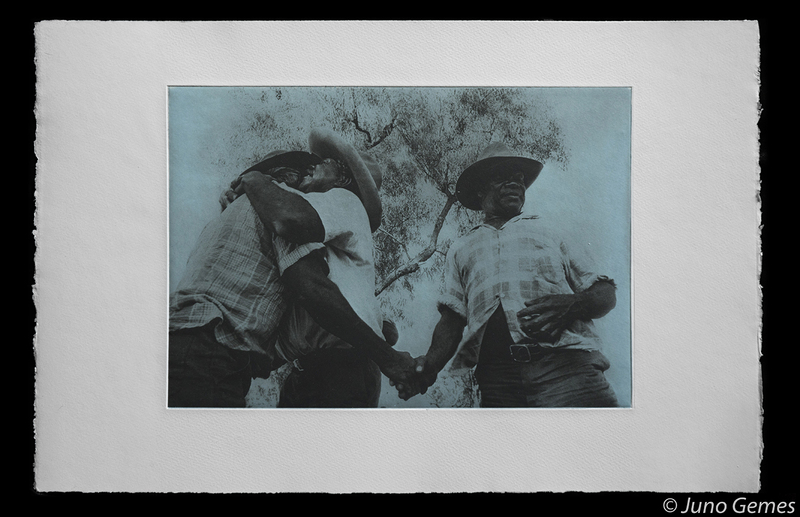 In 1998 Gemes was awarded a Fellowship from AIATSIS to document her archive In Our Time Photographs and Texts from the Movement 1974 – 1994. In 2016 she attended a workshop with Luther Gerlash at The International Centre for the Arts, Monti Castello de Vibio Italy concentrating on processes used in the first fifty years of photography. Juno Gemes has had 20 solo exhibitions in Sydney, London, Budapest, Paris and at St Louis University USA where during Evidence exhibition, she was The Kristin Peterson Speaker on Photography in 2015. 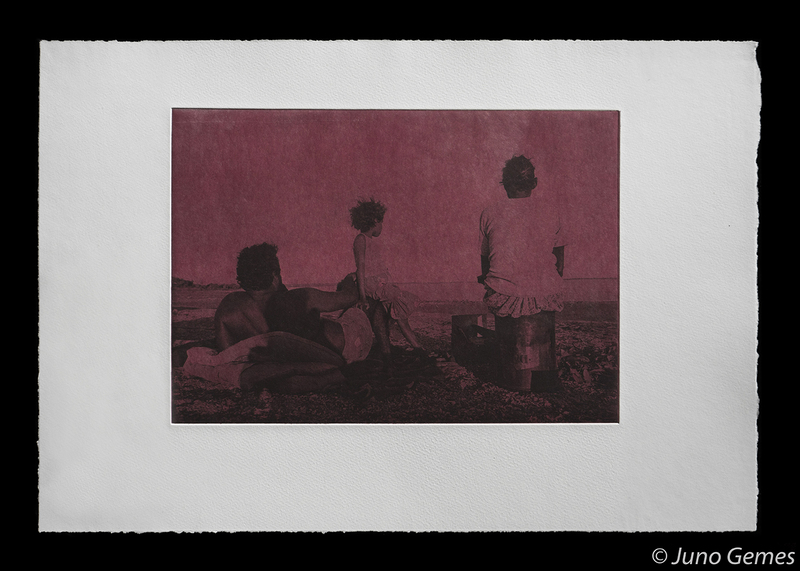 Between 1986 – 2010 Juno Gemes & her partner poet Robert Adamson were Co – Directors of Paper Bark Press. 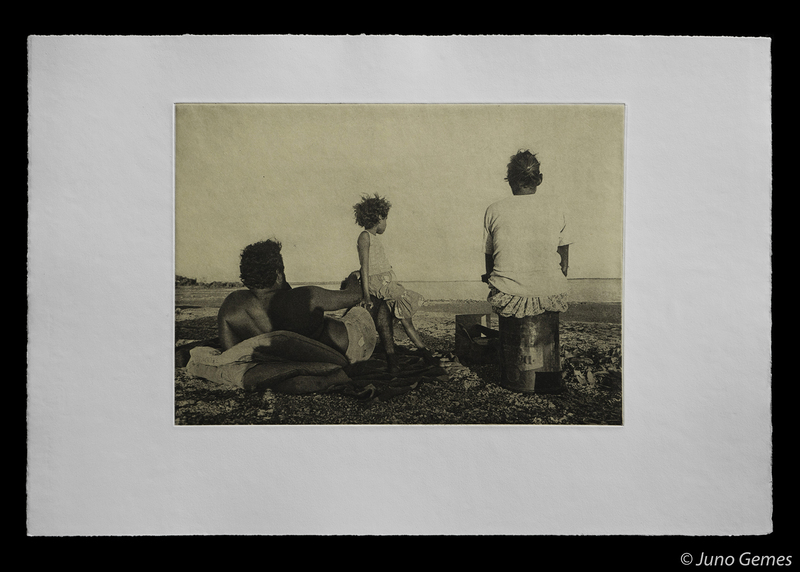 In 1998 The Language of Oysters Poems by Robert Adamson , Photographs by Juno Gemes was published by Craftsman House. 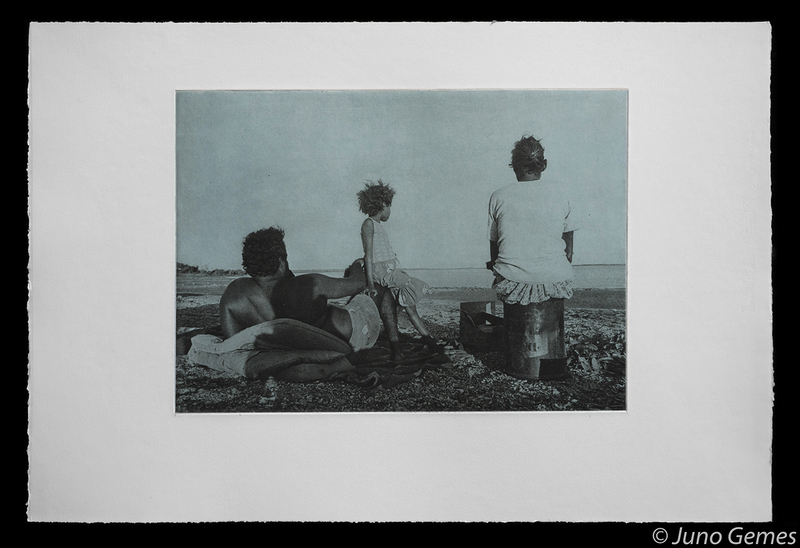 This acclaimed publication was launched in London at Australia House by Robert Whitaker and in Australia at The State Library of NSW by David Malouf. 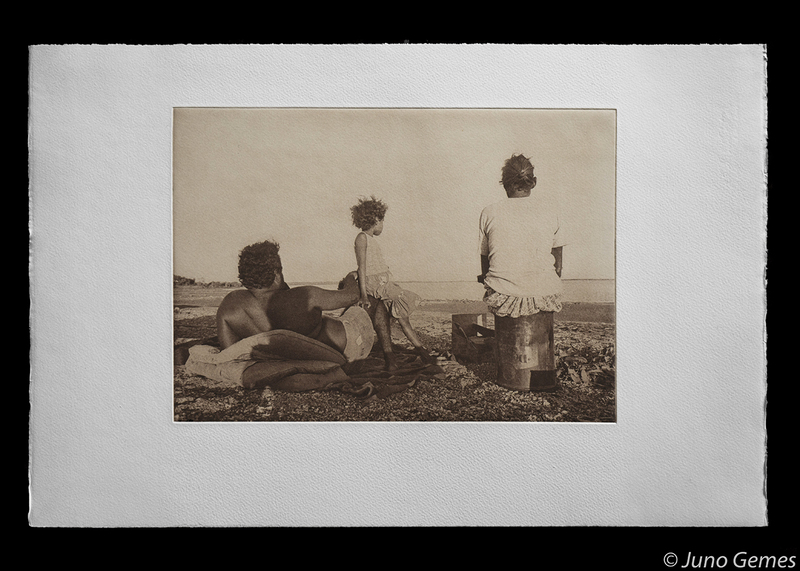 Juno Gemes’ works are held in the collection of National Portrait Gallery, National Gallery of Australia, National Museum of Australia, AIATSIS, National Library of Australia, Queensland Art Gallery, Queensland State Library, State Library of NSW, Art Gallery of NSW, Art Gallery of South Australia, Macquarie University Art Collection, Chuchill Colledge Cambridge Collection, Lord Grey Gowrie Collection Wales UK,Kluge Rhue Collection, University of Virginia USA.